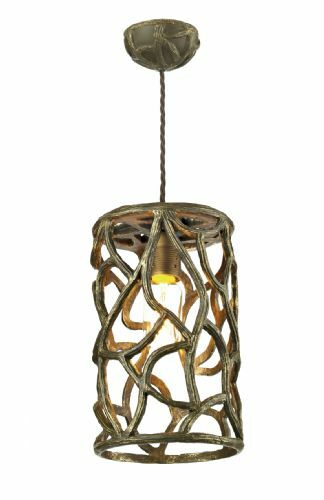 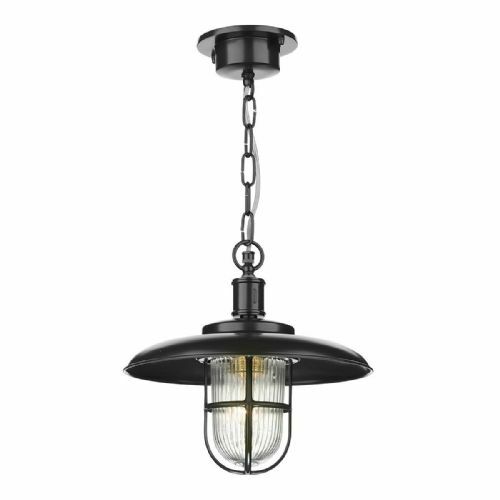 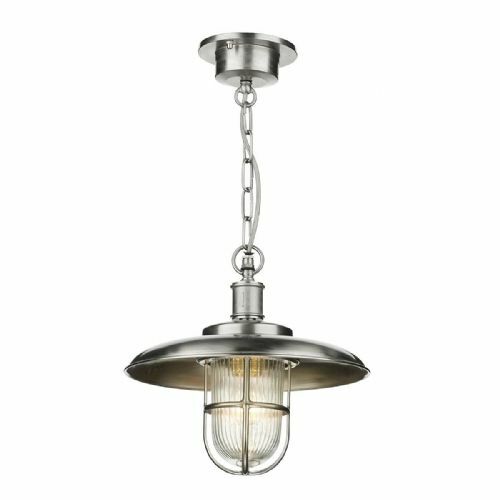 Welcome to the Lightahome, David Hunt Pendants category page. 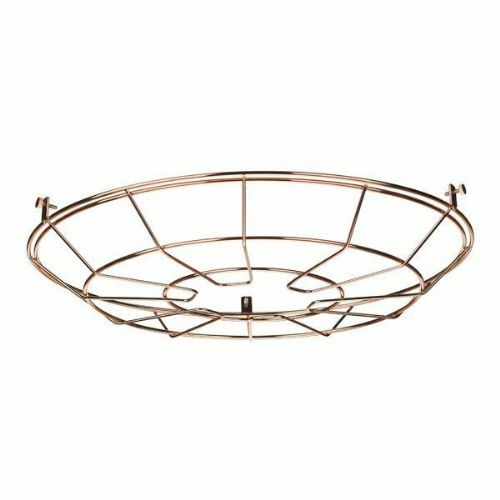 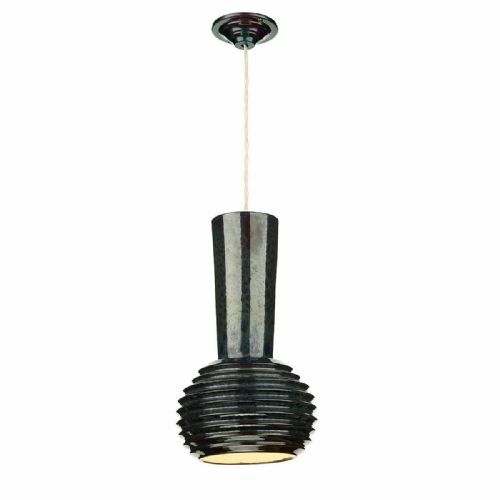 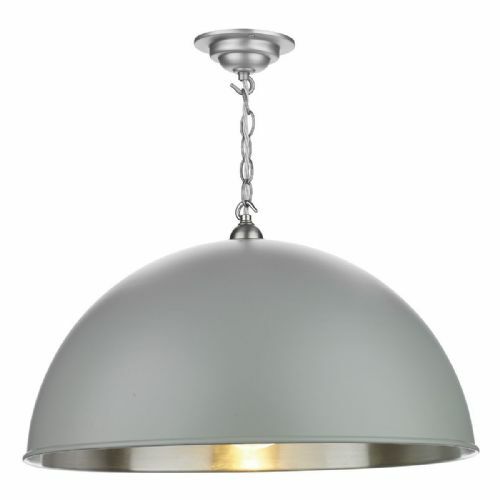 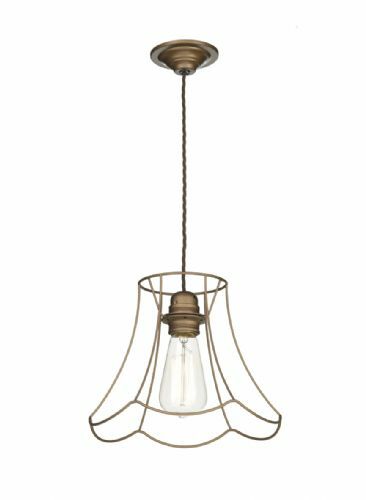 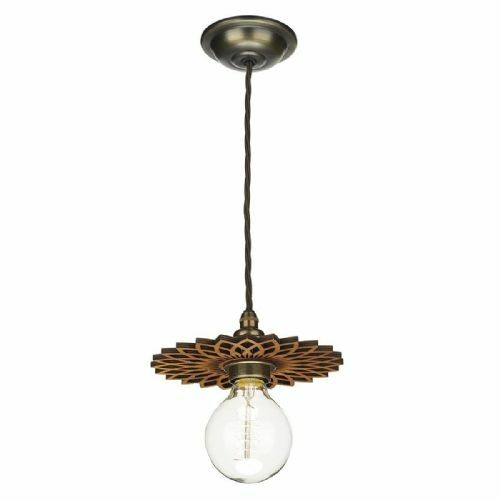 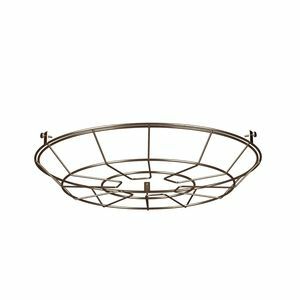 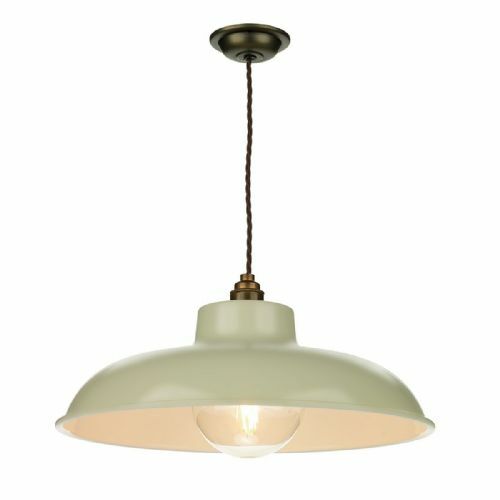 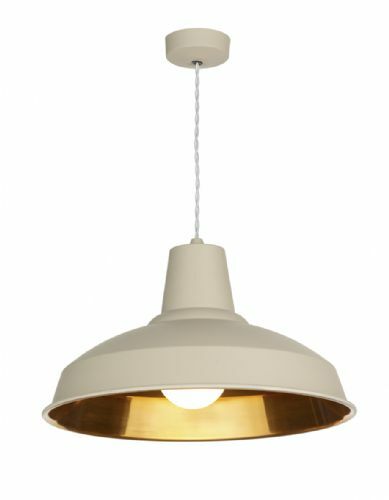 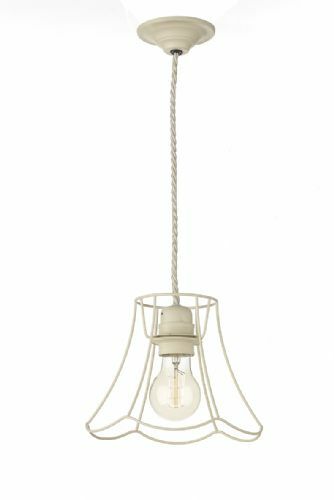 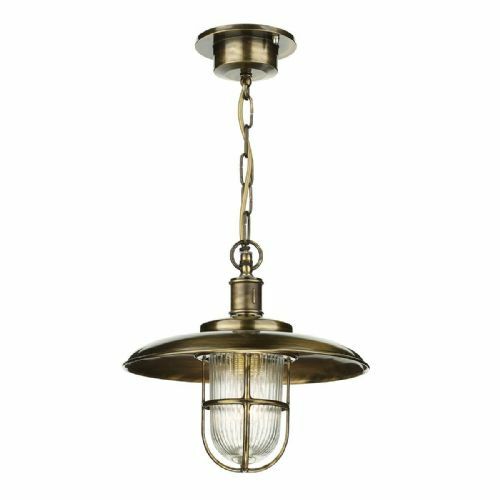 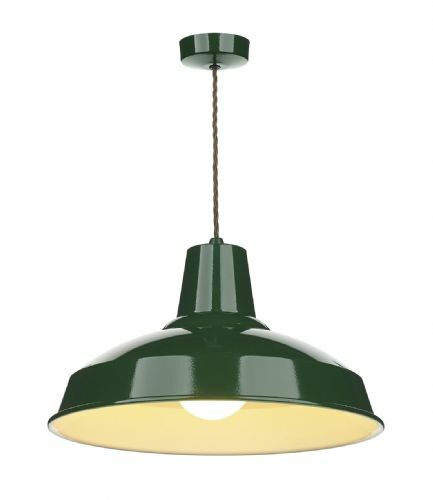 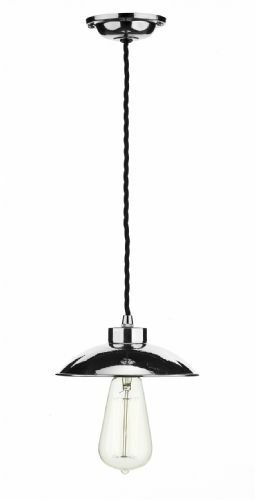 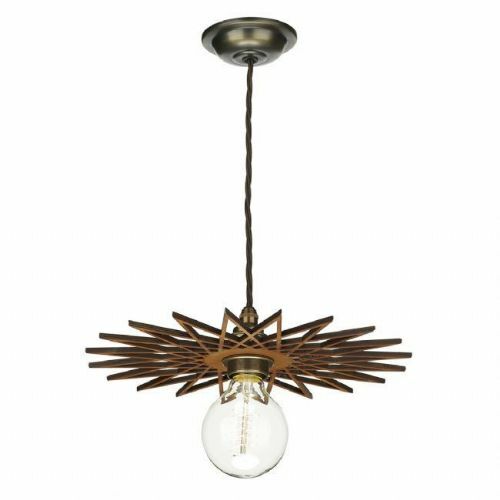 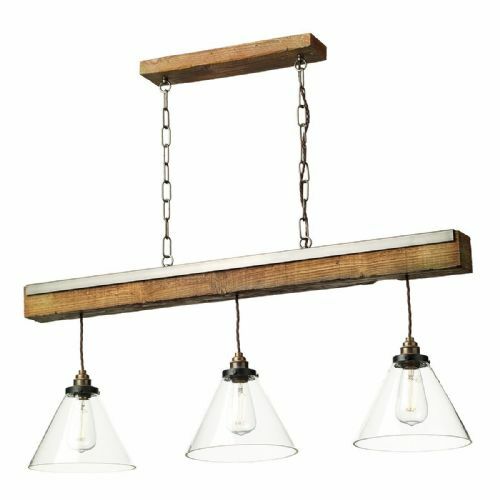 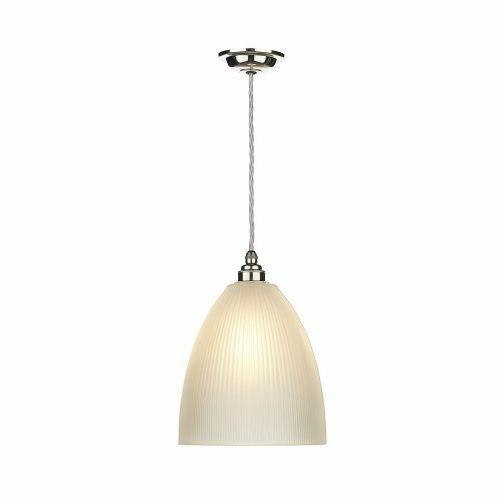 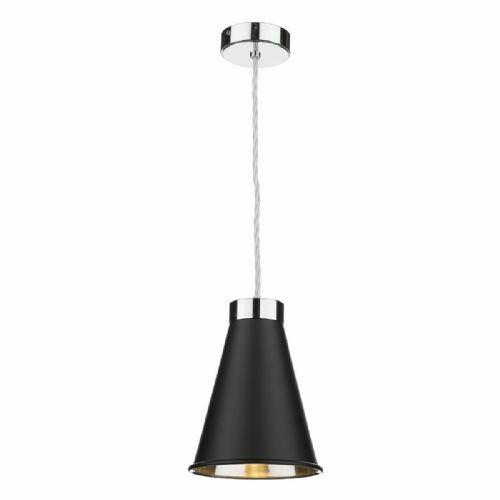 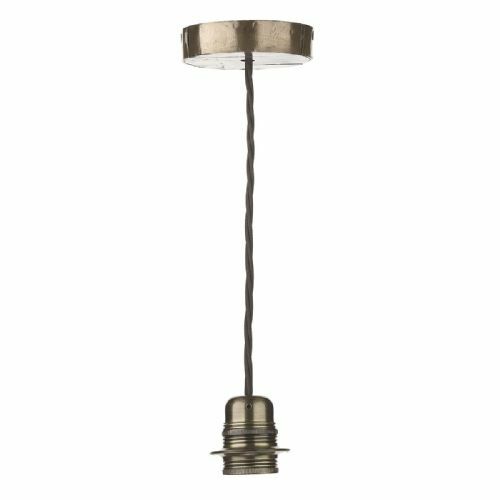 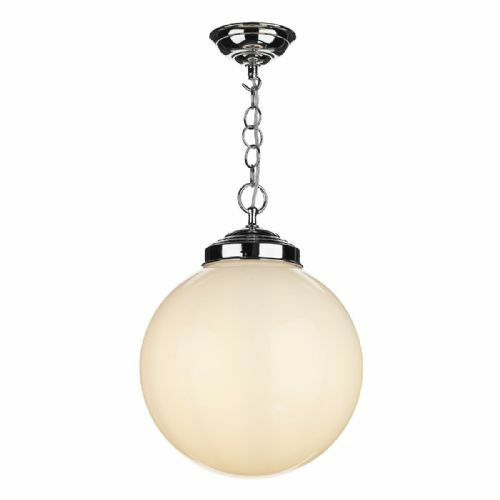 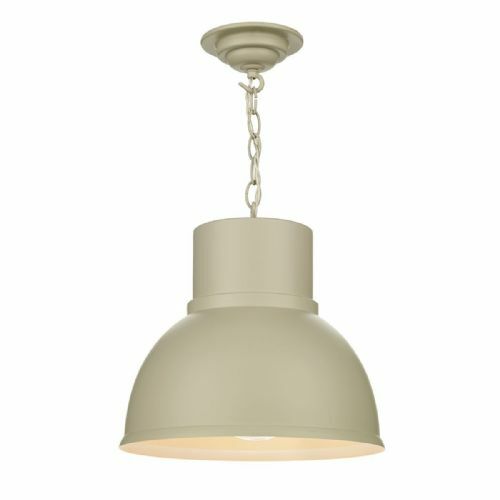 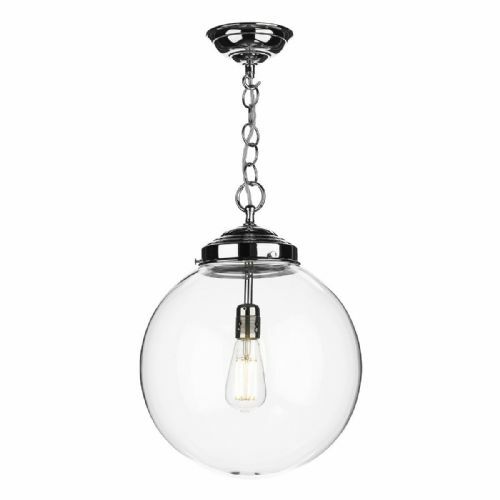 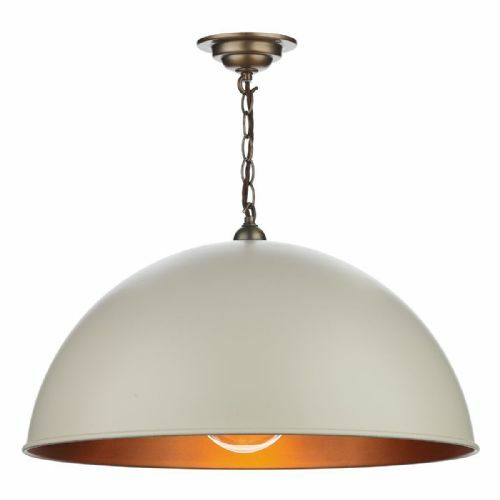 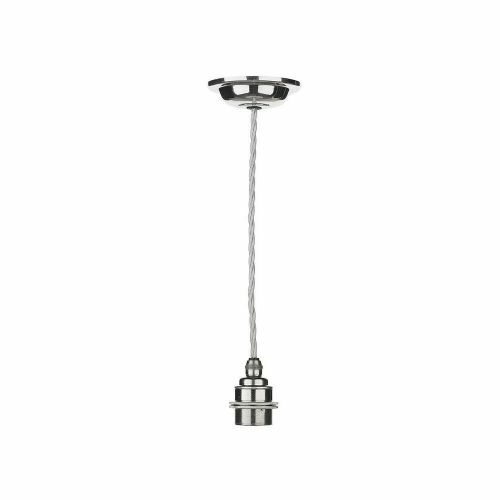 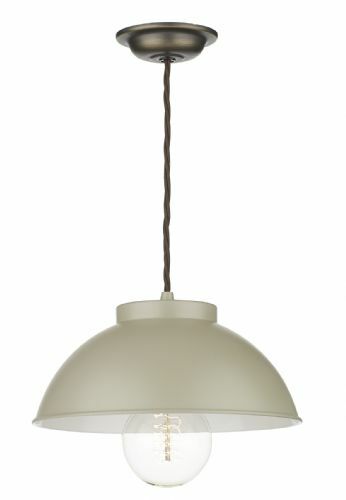 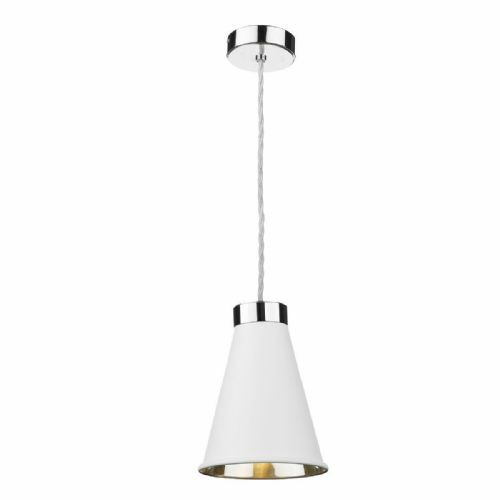 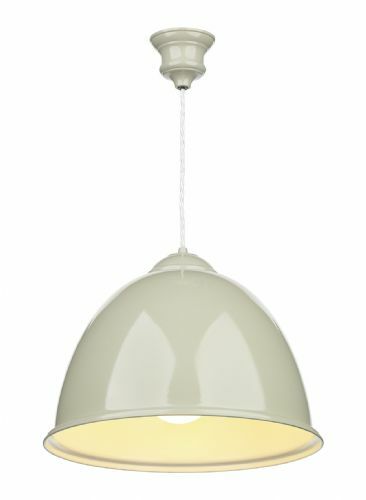 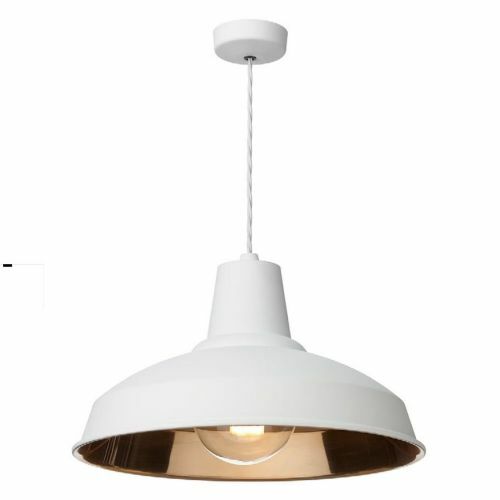 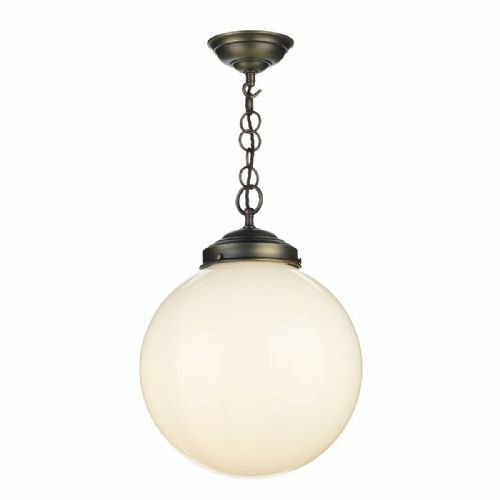 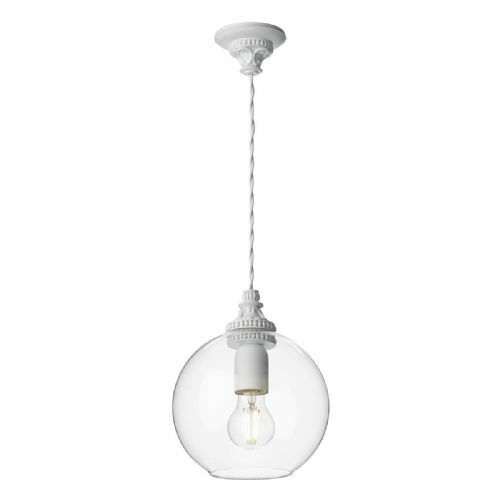 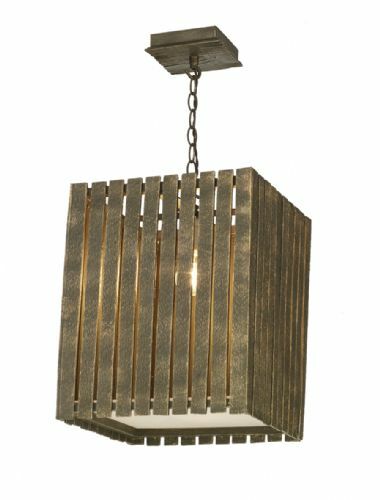 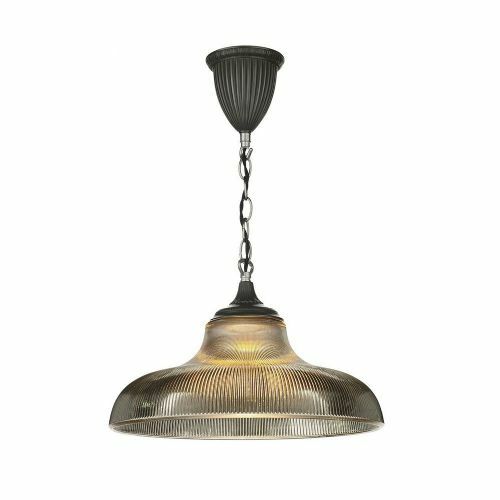 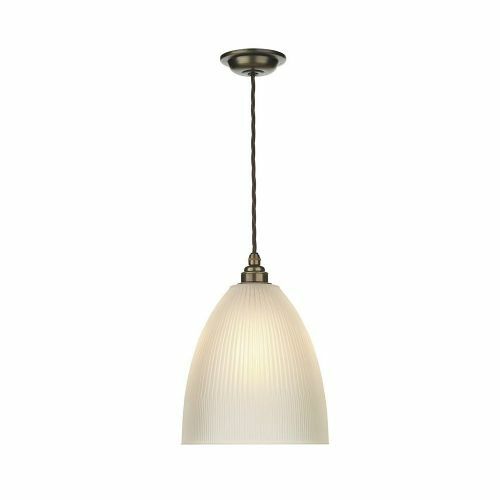 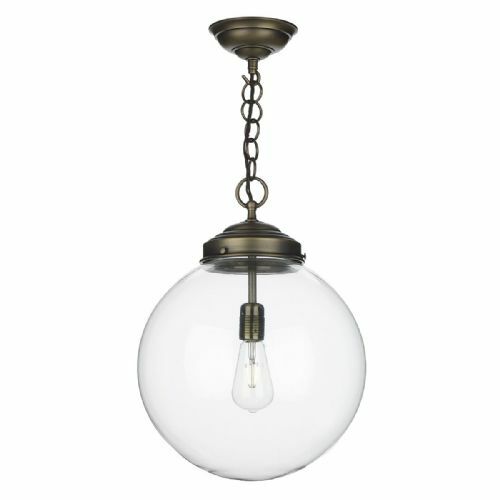 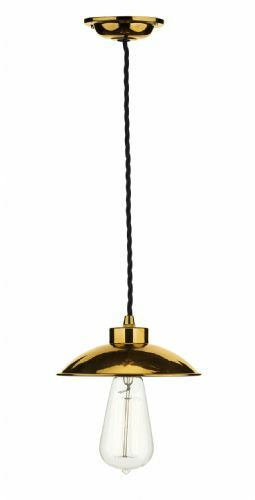 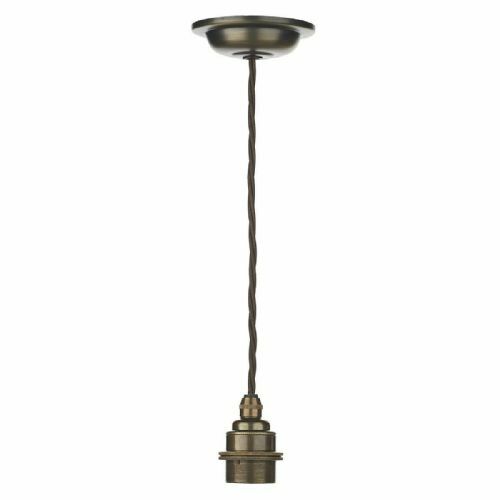 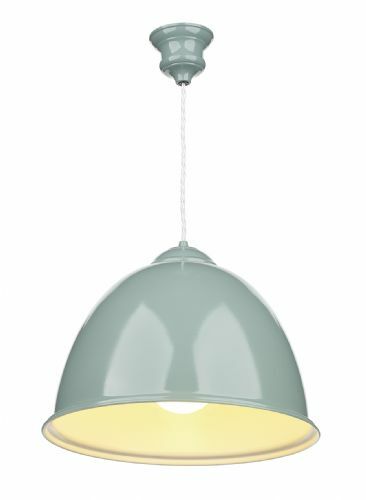 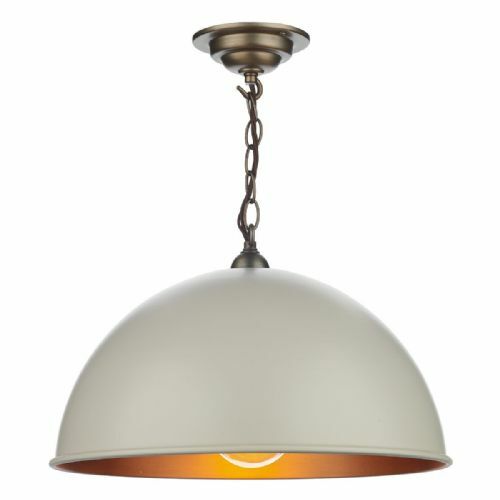 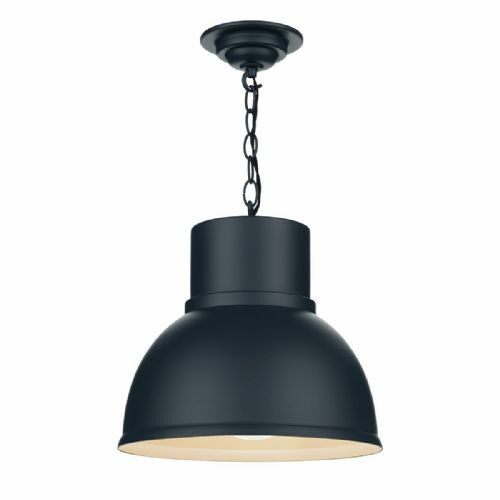 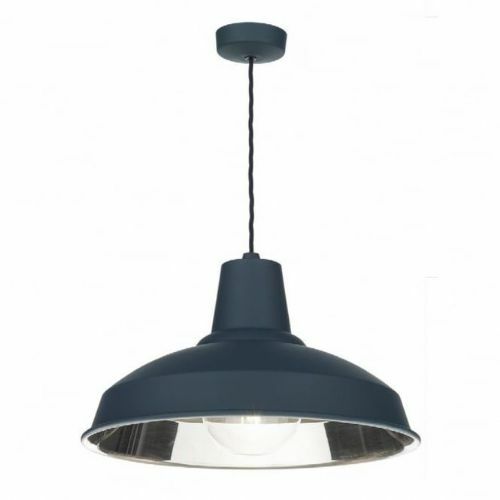 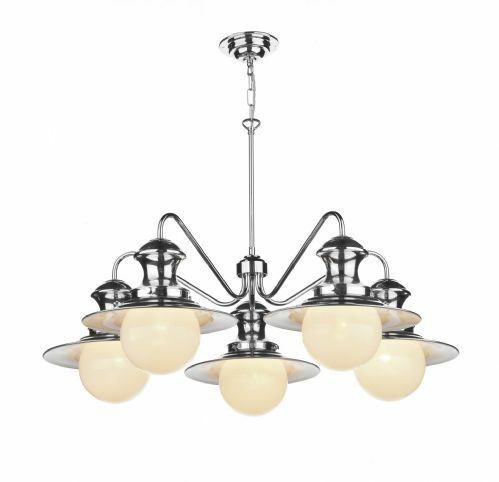 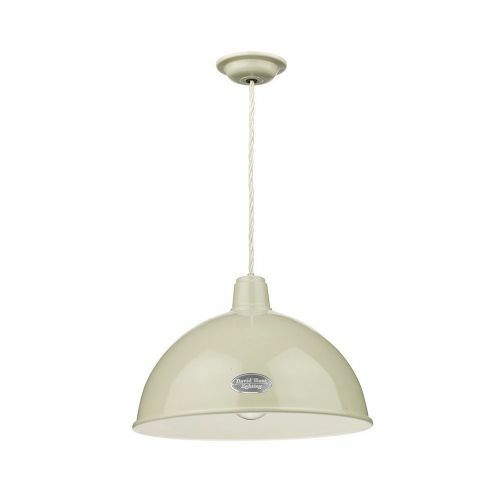 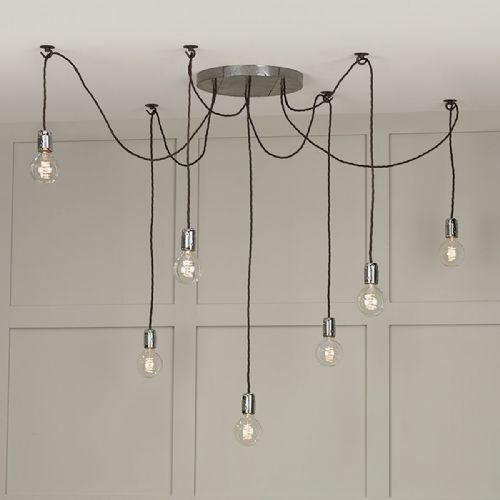 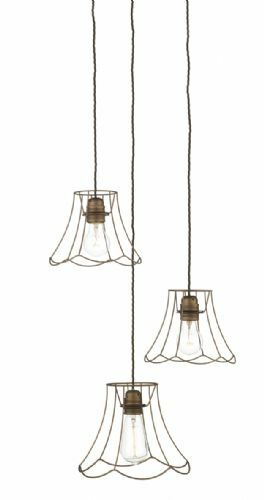 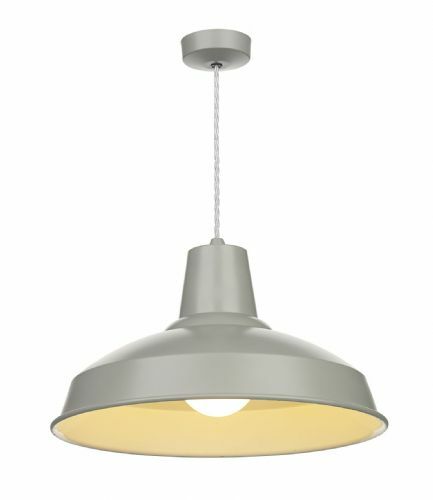 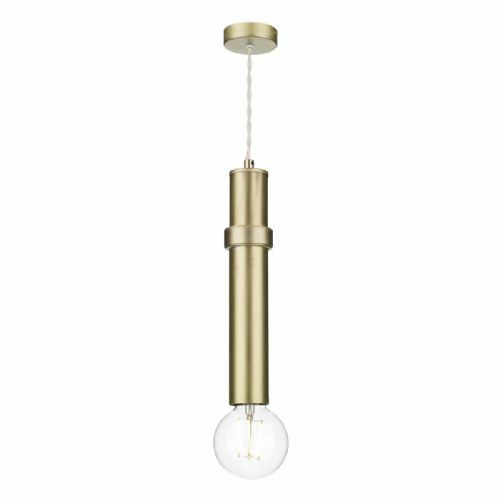 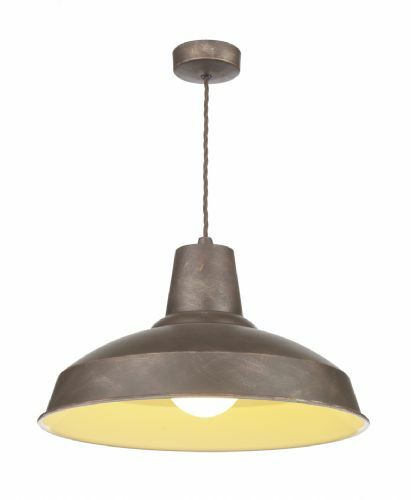 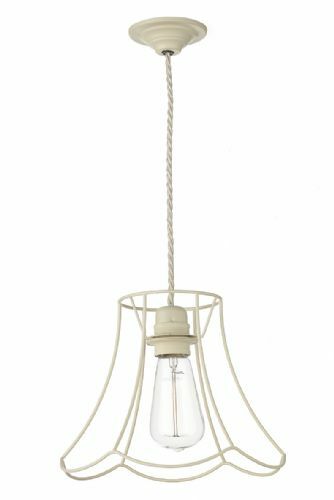 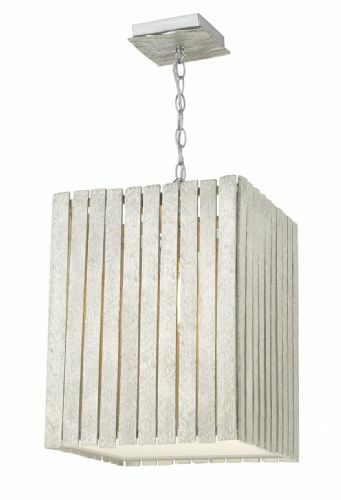 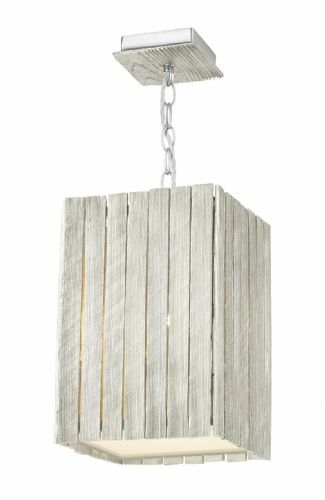 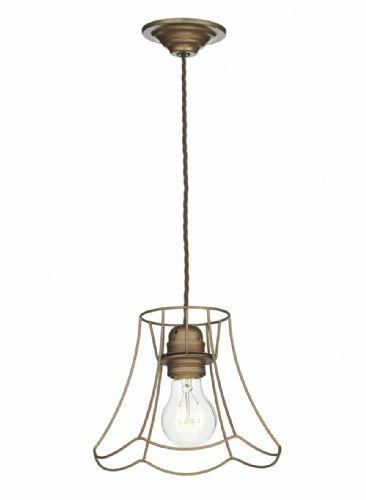 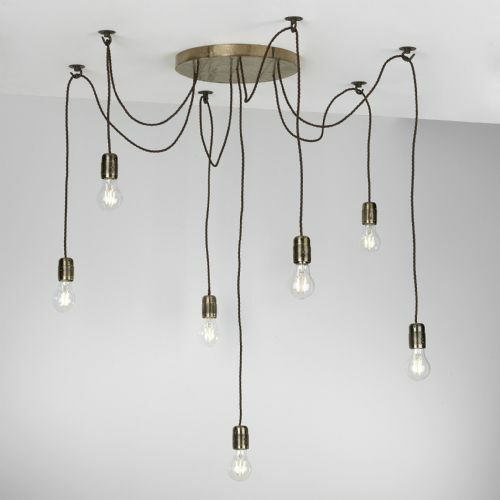 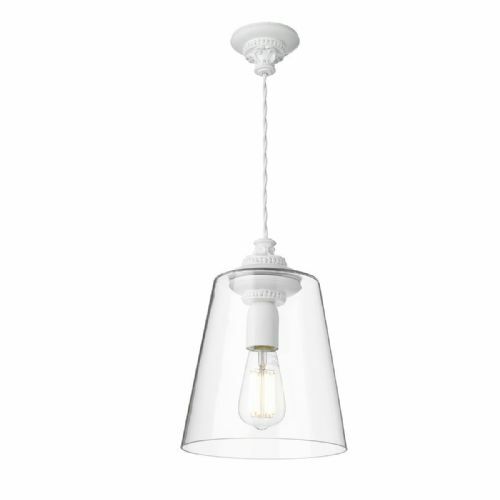 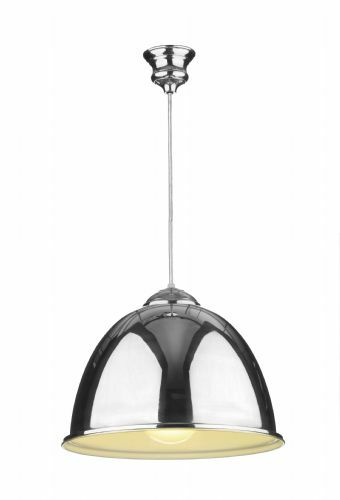 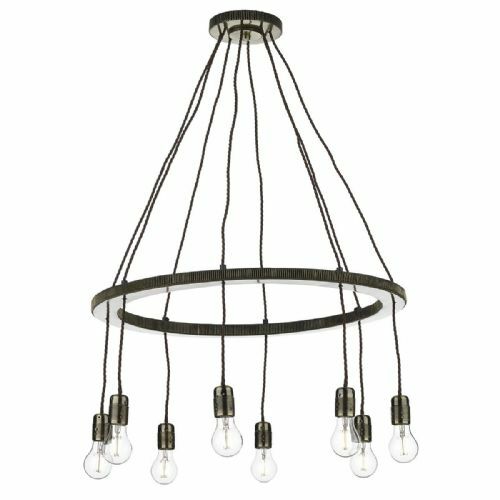 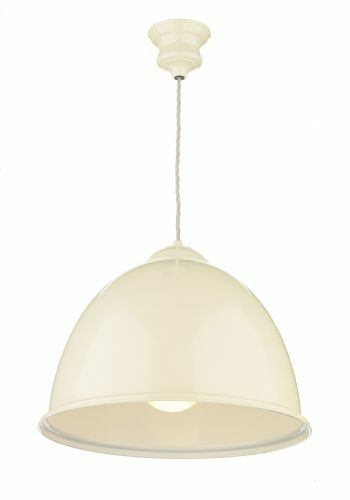 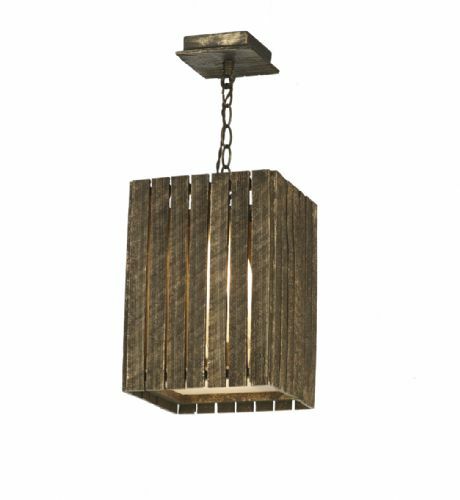 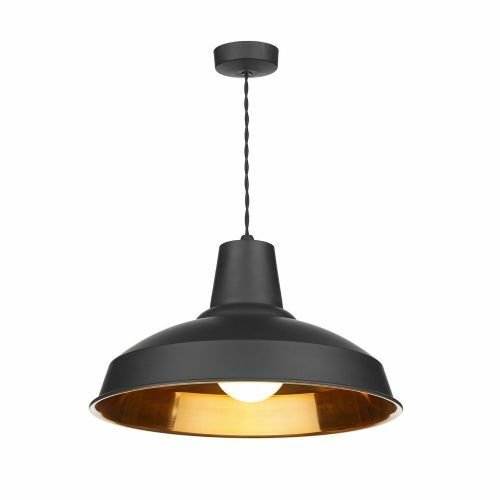 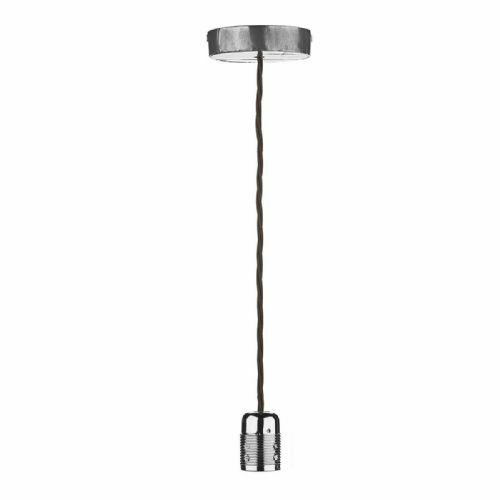 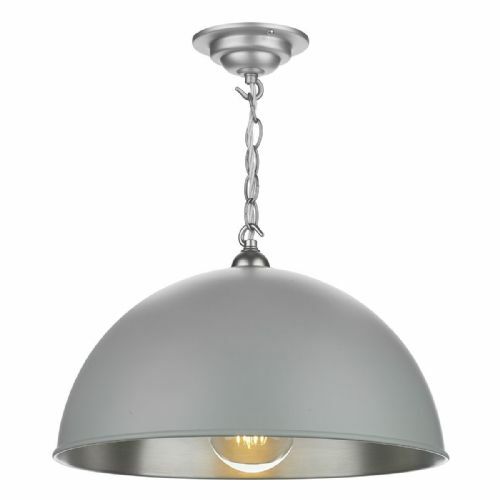 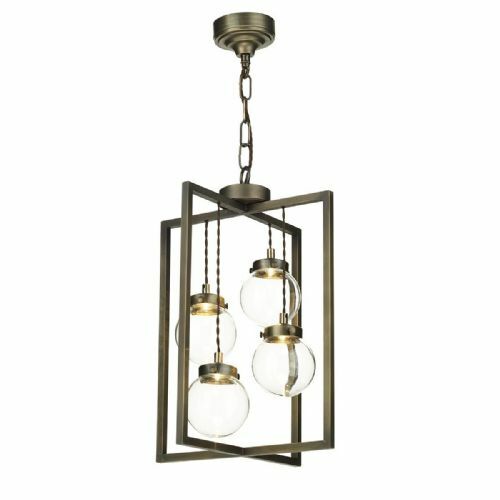 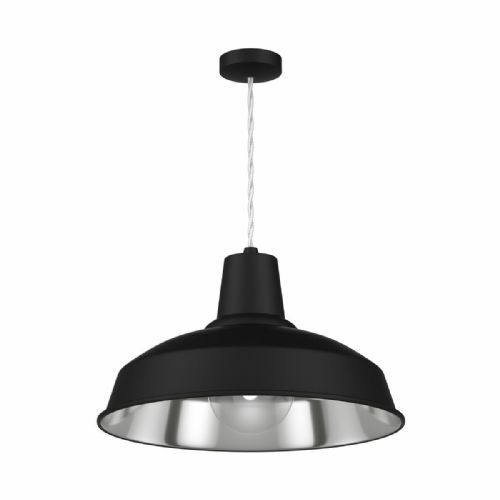 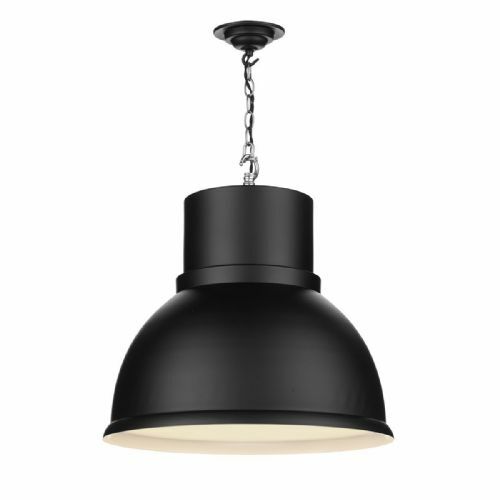 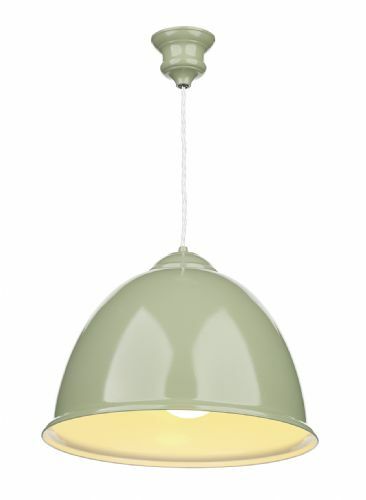 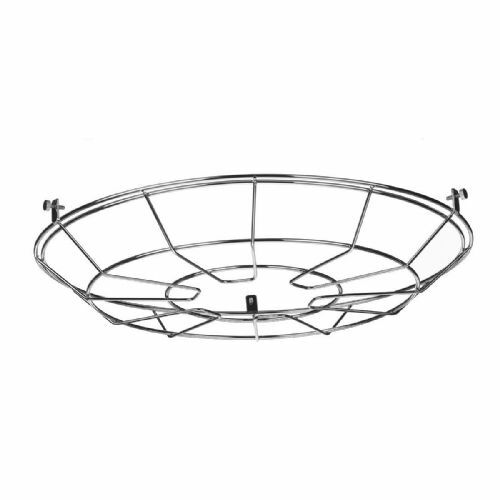 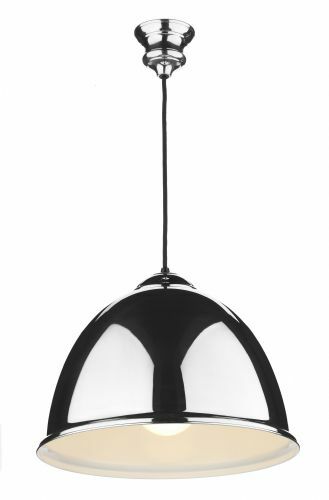 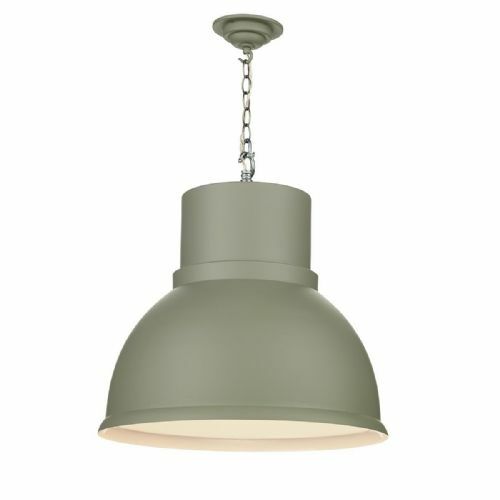 On this page you will find the complete pendant light range by David Hunt. 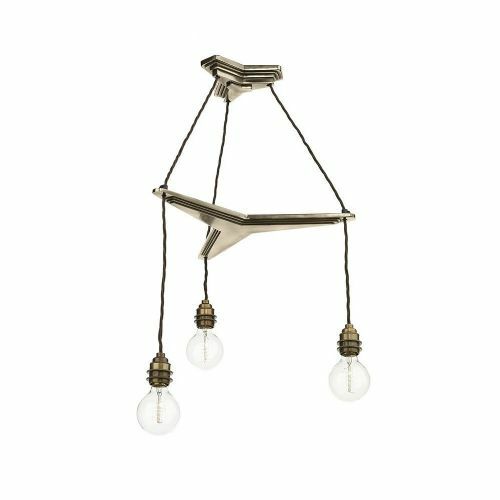 Each pendant is handcrafted at the David Hunt studio based in the cotswolds and some models are available as bespoke versions.